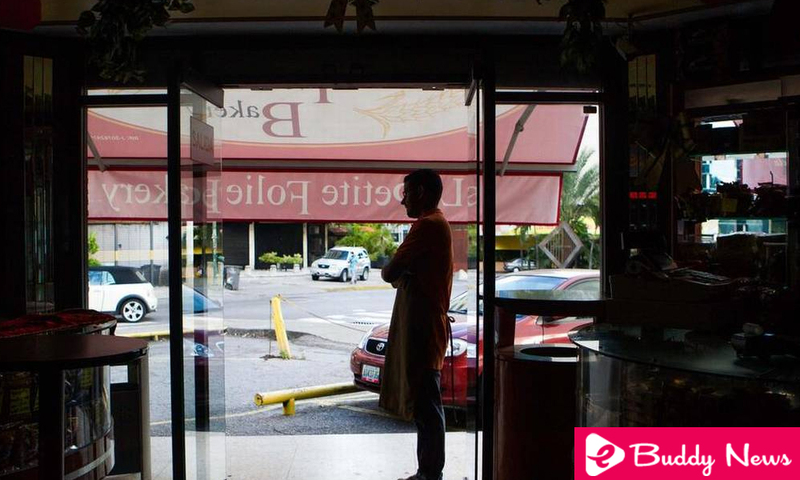 A malfunction in an electrical station caused a blackout in some areas of the Venezuela capital and the neighboring states of Miranda and Vargas, causing problems in transportation and the closure of businesses. People were looking for ways to return to their homes after suspensions in the capital’s underground transport system, while commercial stores and bank agencies closed their doors due to lack of supply. State company Corpoelec explained that it was working to try to recover the service after the failure originated shortly after noon. Some users reported through Twitter a power cut at Simón Bolívar airport, the main point of entry and exit from the country. Media could not confirm immediately if the operations had been affected. The partial power cuts have become habitual in the South American country, even in Caracas, a seat of the powers of the State. Venezuela is going through a deep economic crisis that has affected the quality of its public services. “Here production was lost today and part of tomorrow,” Armando Gomes, who runs a bakery in the east of the capital, told Media as he showed the almost raw bread in his oven and others that exceeded the fermentation time. Another group of people crowded into a street food stall, which was one of the few options open for lunch. “Venezuela is no longer useful,” complained David García, 38, who said he spent nearly two hours looking for a place to eat. Critics of President Nicolás Maduro accuse that the lack of investments in recent years has deteriorated the electricity system, which faces ever greater failures.